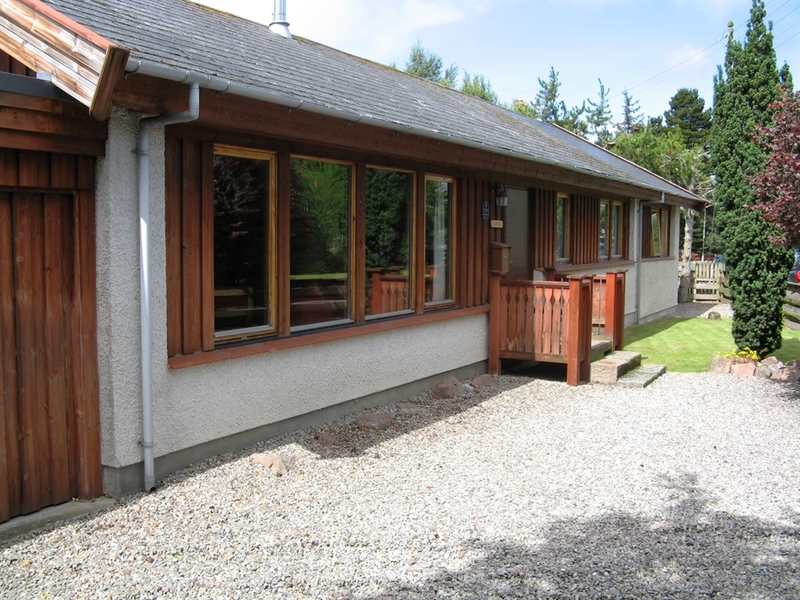 Home from home in the Highlands Cosy Scandinavian style bungalow, with views over the river Nethy, set in this picturesque village in the Abernethy forest. 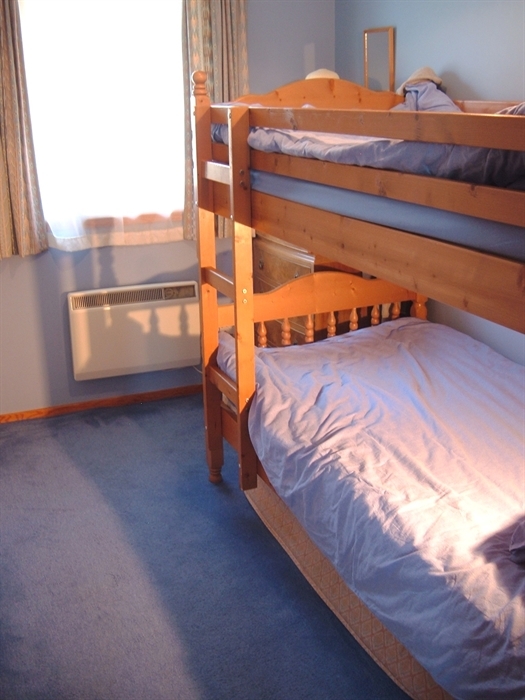 Ideal location for a family holiday with children's playpark, tennis, bowling and a sports field. 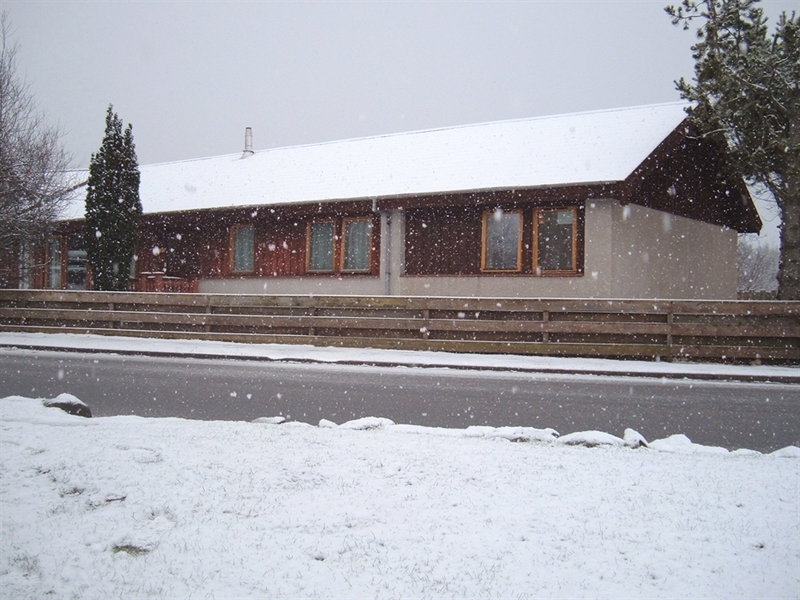 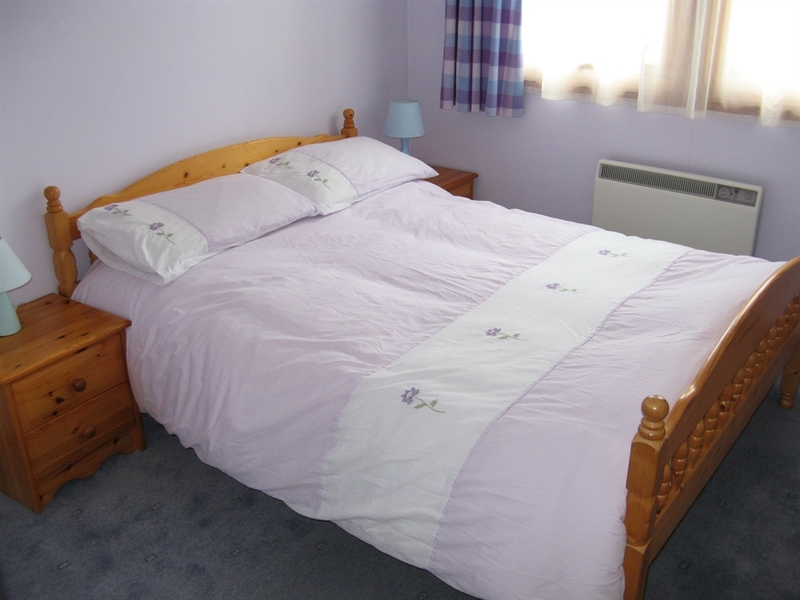 Well situated for an activity holiday, with walking, skiing, water sports, birdwatching and fishing within easy reach. 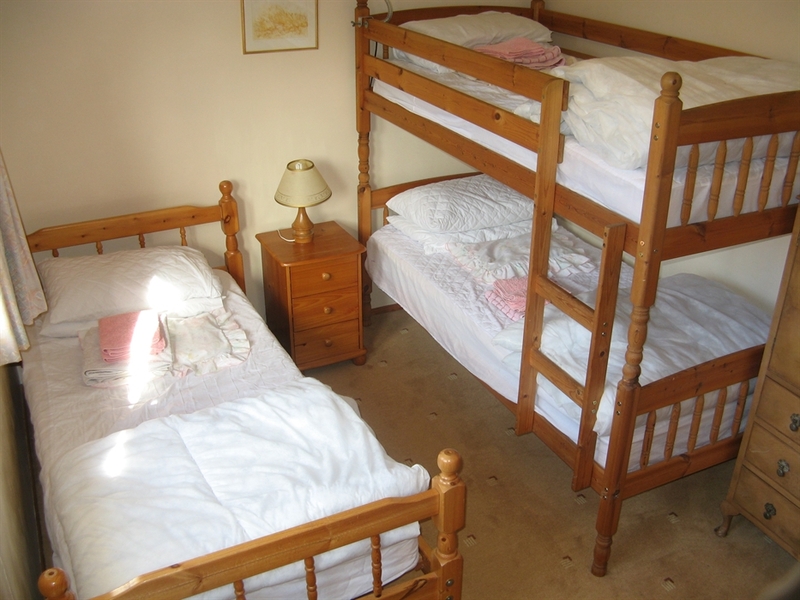 The property has four bedrooms - two double bedrooms, a triple room with bunks and single bed, and a bunk room - a large lounge / dining room and kitchen. 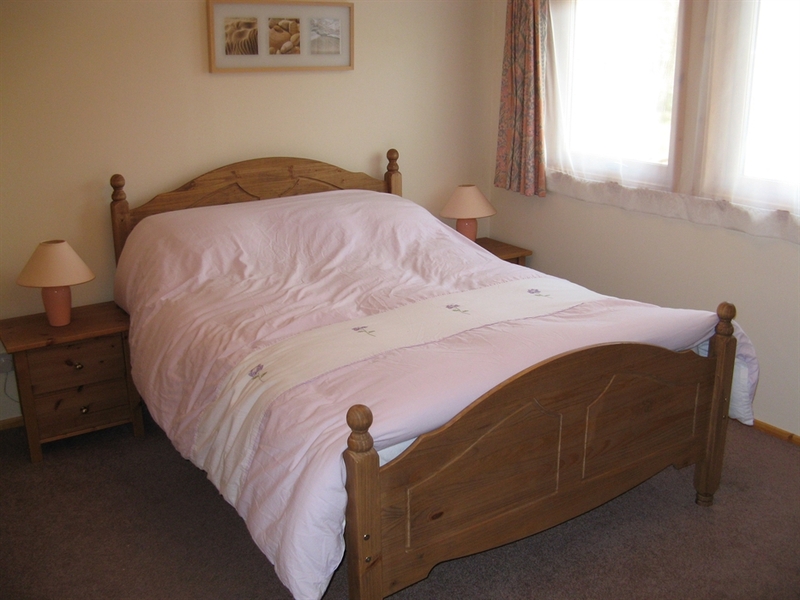 There is also a study with a small TV and a futon, which can be folded down to provide extra beds. 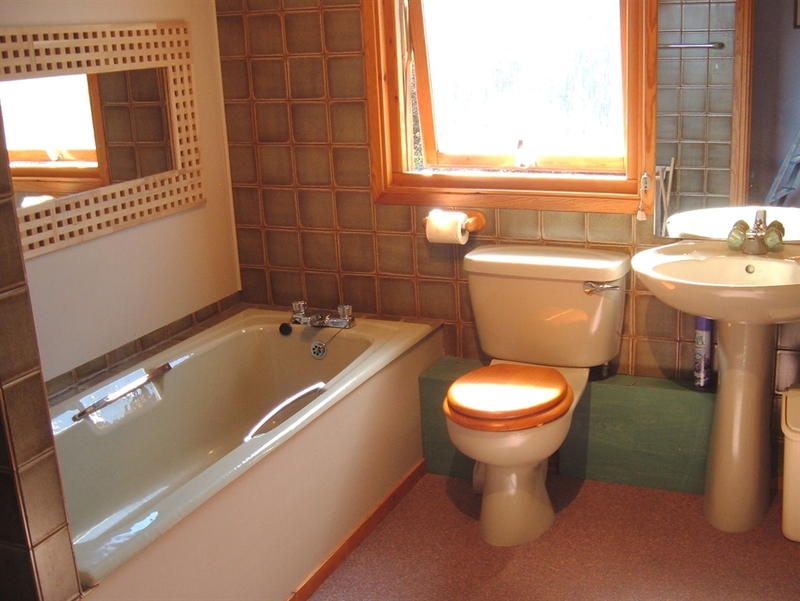 Lorien has a bathroom (with separate shower) and a shower room. 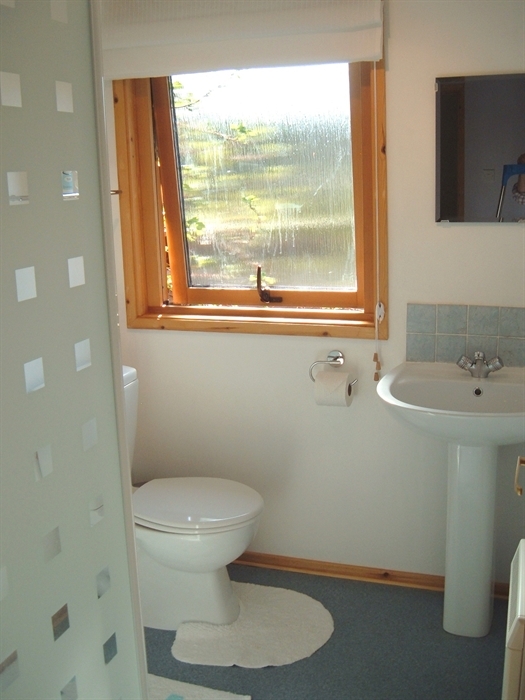 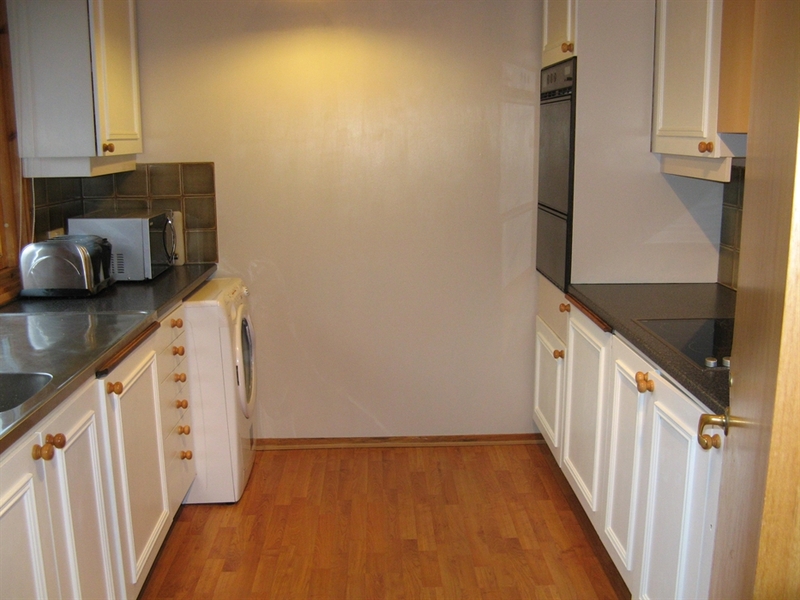 The house is triple glazed with electric storage and panel heating, and a wood burning stove. 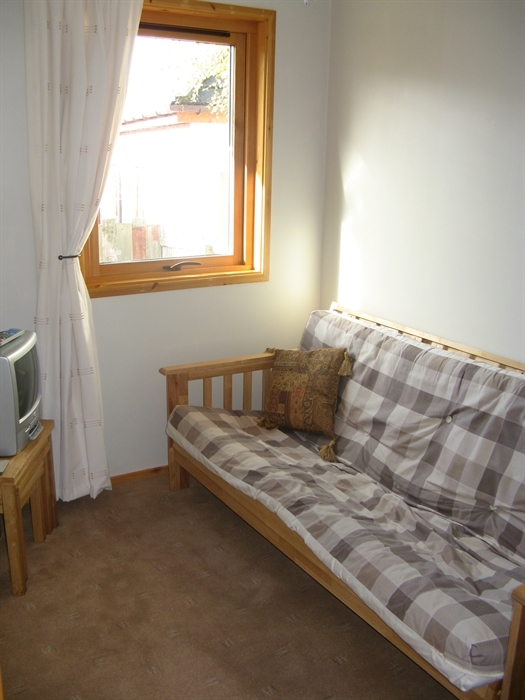 A conservatory looks out onto an attractive garden and there is parking for two cars and a single garage.